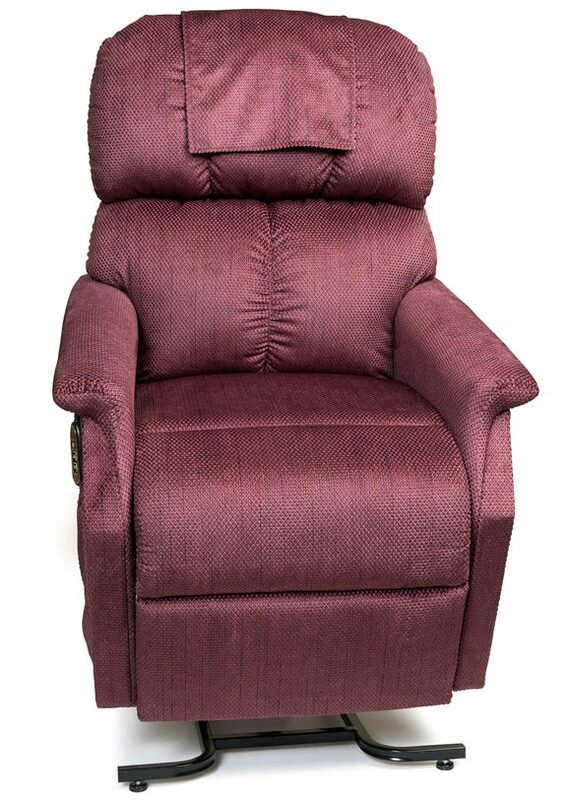 Golden Technologies manufacturers a wide variety of lift chairs in your choice of styles, fabrics, colors and sizes, with a small sample shown here. For a summary of all the chairs they offer, check out their Product Line Brochure. 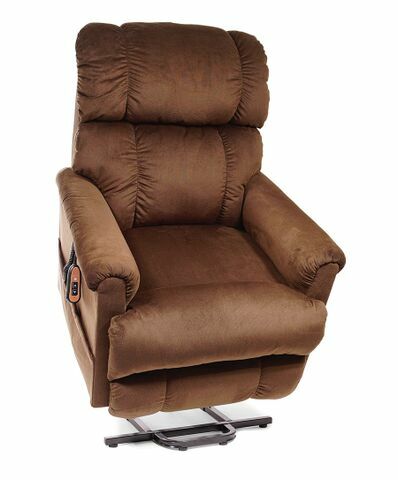 A revolutionary new 3 motor lift recliner chair featuring tilt positioning. 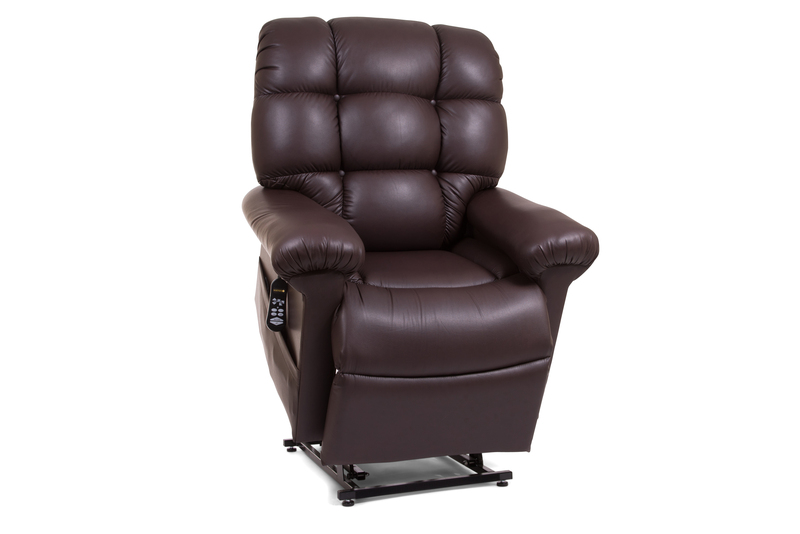 Optimal comfort with widest range of lift and reclining positions. 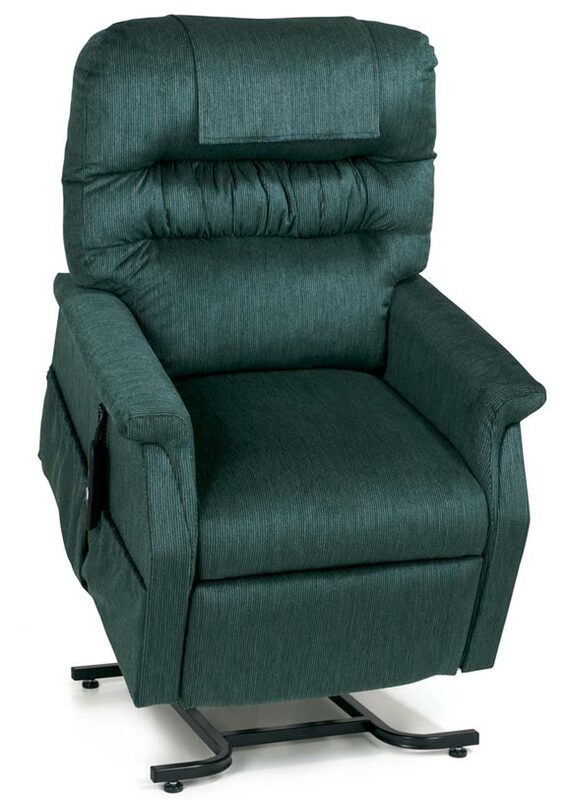 The same plush comfort, in wider sizes and larger weight capacities. 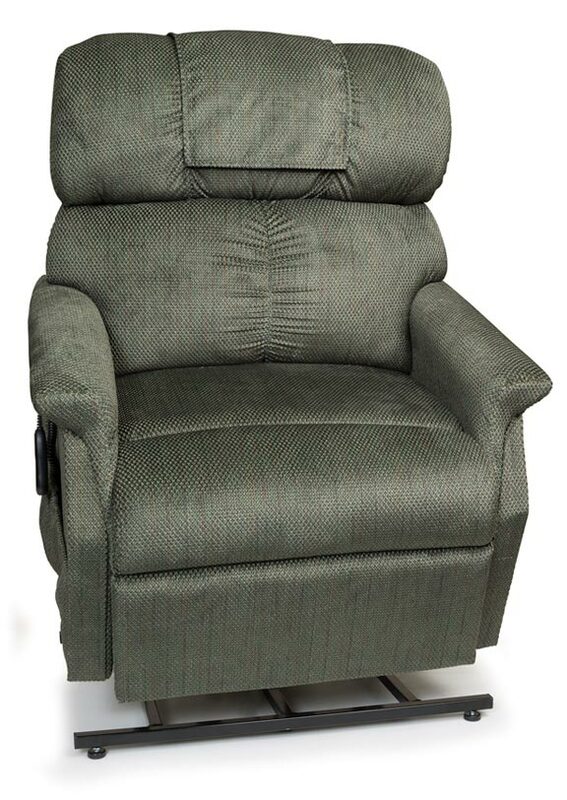 Plush and comfortable, with lumbar support, “grip rite” arm design, in a variety of sizes. 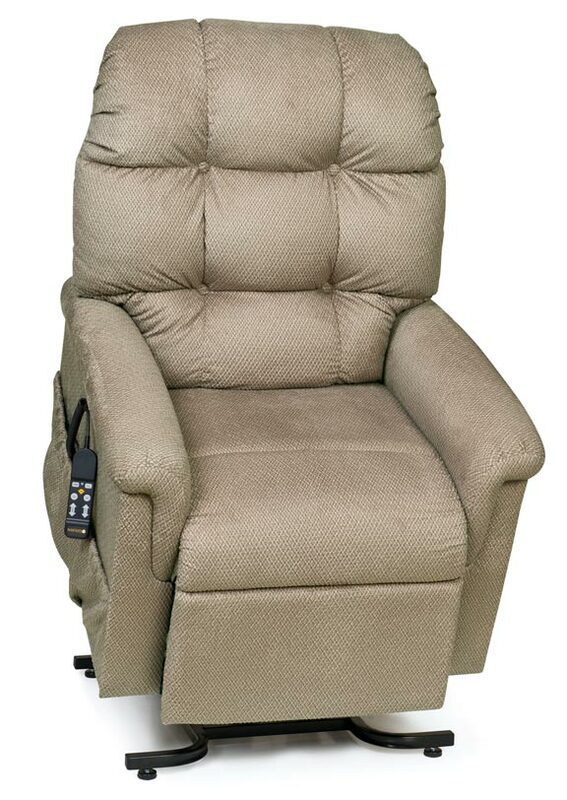 Unique, luxurious styles with a variety of special features such as power headrest and lumbar or wall-hugging recline. Classic comfort and style at a great price.